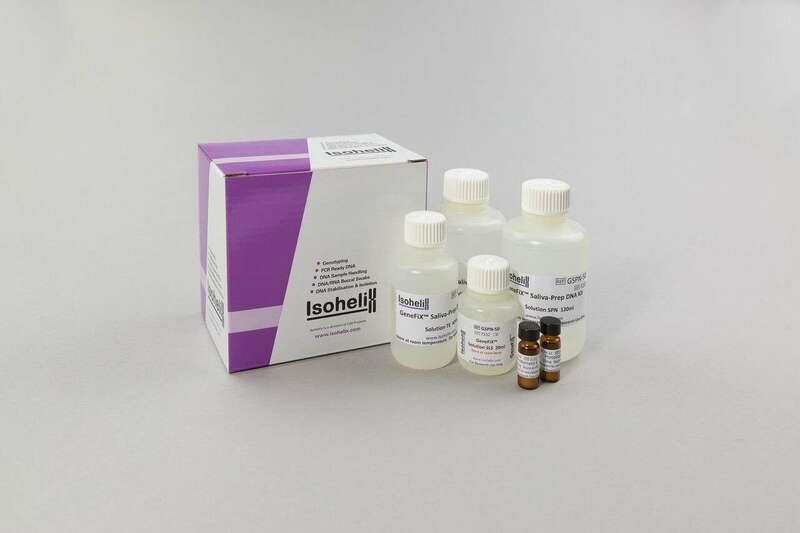 NEW High Purity Saliva-Prep 2 DNA Isolation kit to process 12 x 2ml of saliva. 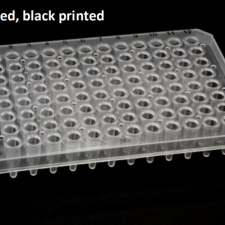 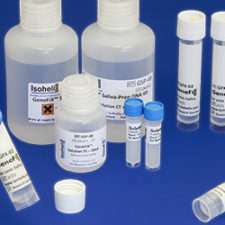 Isohelix’s New GeneFiX Saliva-Prep 2 Isolation kit is specifically designed for use with saliva collection samples. 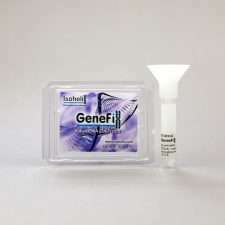 It uses a new formulated precipitation method to quickly and easily isolate the DNA, up to volumes of 2ml from the GeneFiX™ Saliva DNA Collectors. 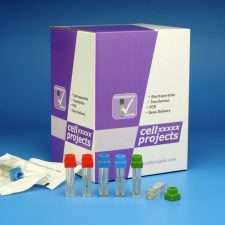 The GeneFiX™ Saliva-Prep 2 kit does not use solvents, columns or filtration. 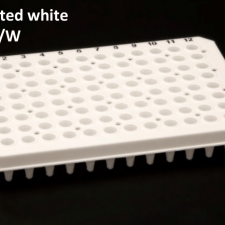 The reduced number of protocol steps makes it extremely easy-to-use where a simple yet efficient isolation method is required.